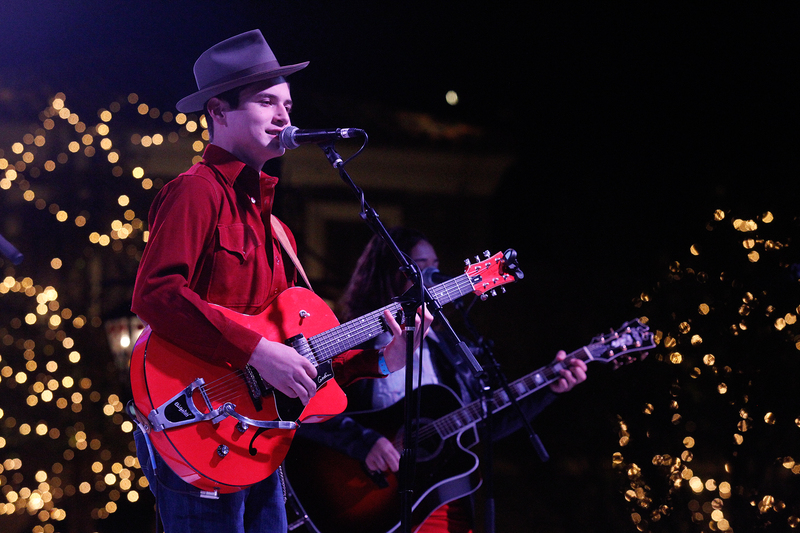 Sean Oliu and Friends perform during The Promenade at Westlake’s annual Christmas Tree Lighting Ceremony on Friday, November 17. 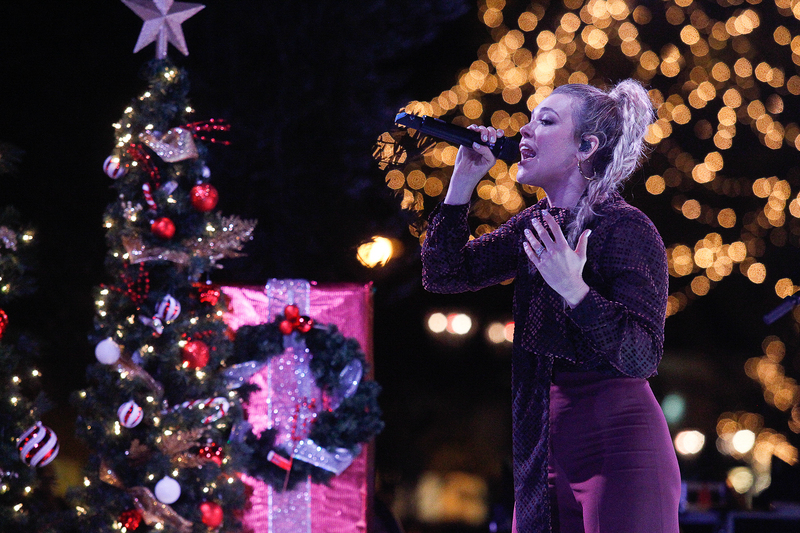 Singer Songwriter Rachel Platten also performed and Santa made an appearance to light the 65 foot Christmas tree. 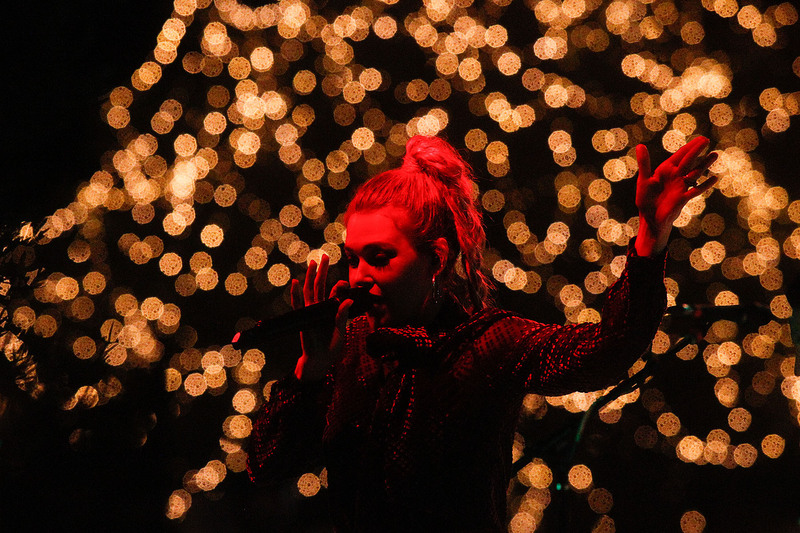 Singer Songwriter Rachel Platten performs during The Promenade at Westlake’s annual Christmas Tree Lighting Ceremony on Friday, November 17. 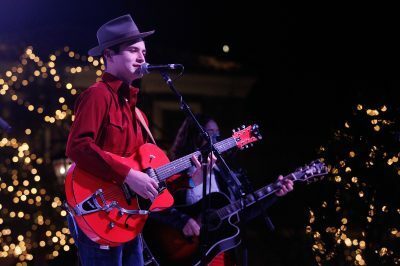 Sean Oliu and Friends also performed bringing awareness about the importance of music education and Santa made an appearance to light the 65 foot Christmas tree. 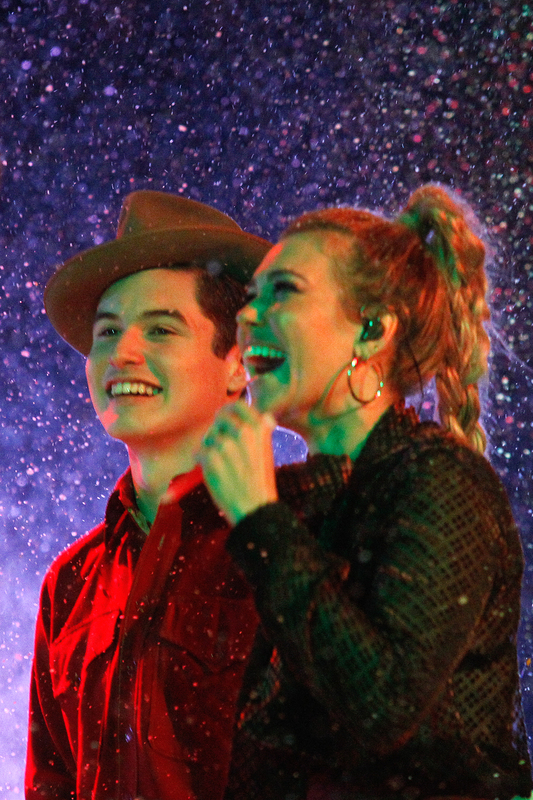 Hayden Levy, 9 of West Hills and Ella Kingsrud, 9 of Calabasas react to singer songwriter Rachel Platten performing during The Promenade at Westlake’s annual Christmas Tree Lighting Ceremony on Friday, November 17. 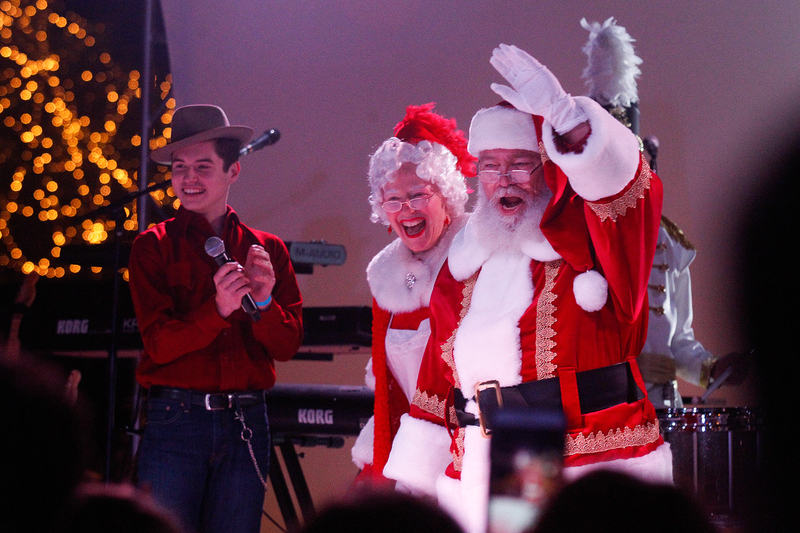 Sean Oliu and Friends also performed bringing awareness about the importance of music education and Santa made an appearance to light the 65 foot Christmas tree. 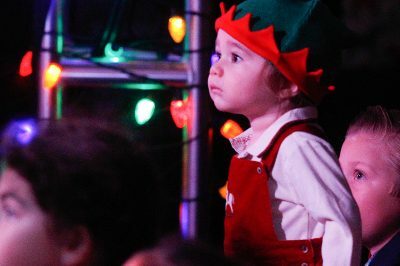 Leo Rinks, 17 months of Westlake watches the show during The Promenade at Westlake’s annual Christmas Tree Lighting Ceremony on Friday, November 17. 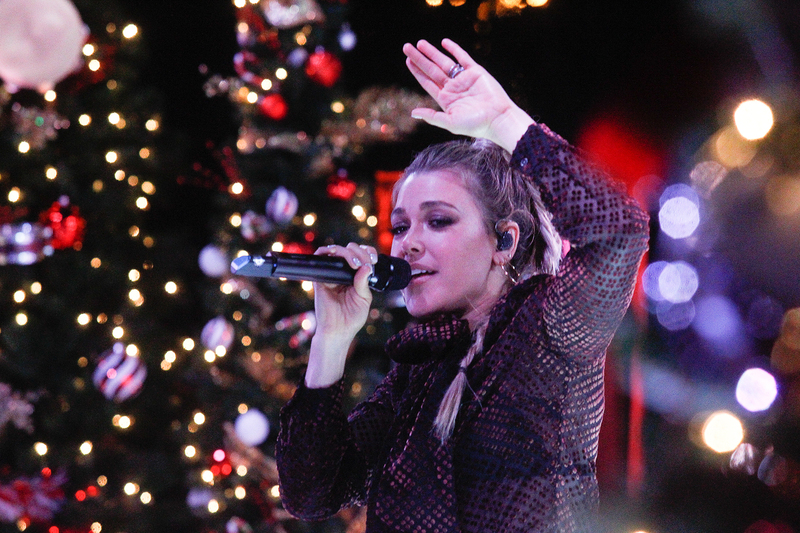 Singer songwriter Rachel Platten headlines the show. 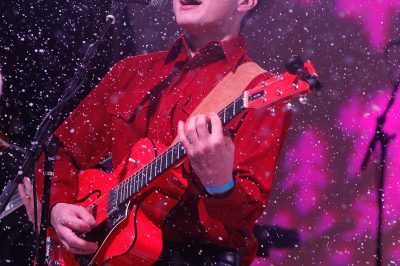 Sean Oliu and Friends also performed bringing awareness about the importance of music education and Santa made an appearance to light the 65 foot Christmas tree. Santa and Mrs. Claus made an appearance to light the 65 foot Christmas tree during The Promenade at Westlake’s annual Christmas Tree Lighting Ceremony on Friday, November 17. Singer songwriter Rachel Platten headlined the show. 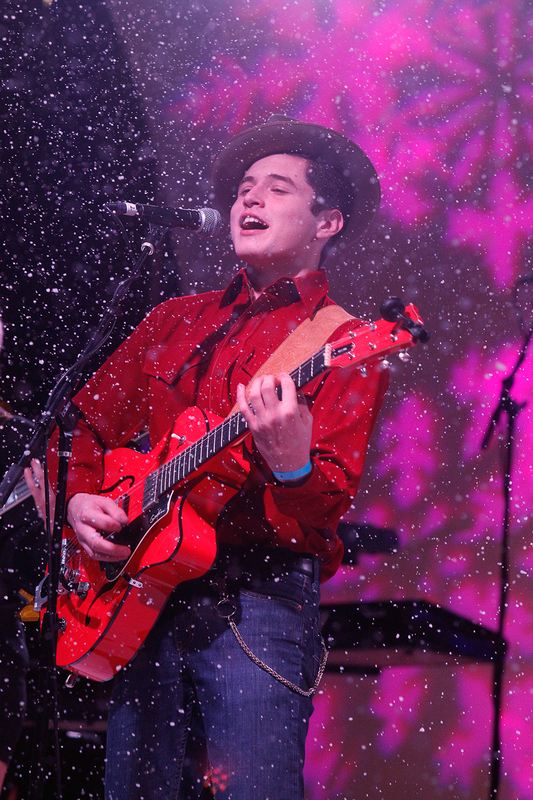 Sean Oliu and Friends also performed bringing awareness about the importance of music education. 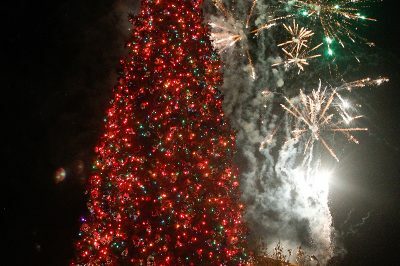 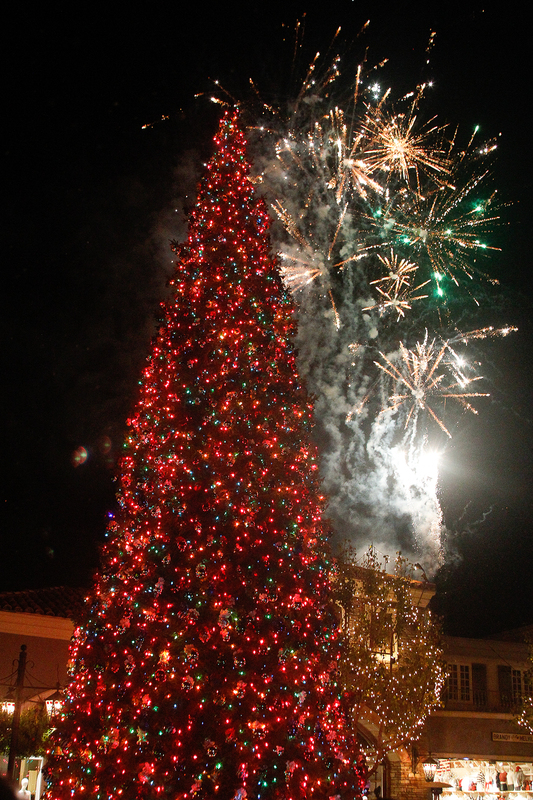 Fireworks accompany the lighting for the 65 foot Christmas tree during The Promenade at Westlake’s annual Christmas Tree Lighting Ceremony on Friday, November 17. Singer songwriter Rachel Platten headlines the show. 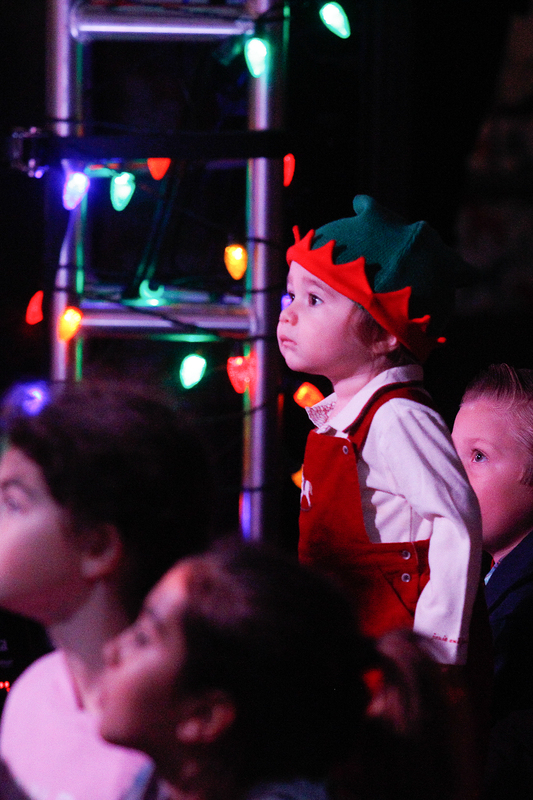 Sean Oliu and Friends also performed bringing awareness about the importance of music education and Santa made an appearance to light the 65 foot Christmas tree. 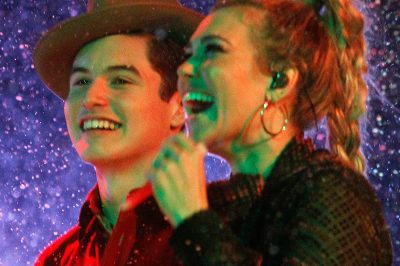 Sean Oliu and Rachel Platten react to the lighting of the 65 foot Christmas tree during The Promenade at Westlake’s annual Christmas Tree Lighting Ceremony on Friday, November 17.